The upcoming episode of The Blacklist Season 5 will deal with a scene that may show the unexpected demise or exit of someone very close to Elizabeth Keen aka Liz (Megan Boone). Raymond Reddington aka Red (James Spader) is expected to give some vital data on a global terrorist. Read the spoilers below to know more in details. Synopsis of The Blacklist Season 5 episode 5 titled ‘Ilyas Surkov’ is recently being released. It hints about an international terrorist with the power to level cities. Even the promo shows that Liz, Red and Tom Keen (Ryan Eggold) attending a funeral. Tom is also displayed hugging his wife who tries to provide her consolation and ensuring her that everything would be okay sooner than later. On the other hand, Harry Lennix (Harold Cooper) has proved to be one of the best parts of the series in the upcoming episode. Now the avid viewers will get to see that he will be the center of any of the episode. The trailer further shows the conversations between Lennix and Red in the trailer and now fans are eagerly waiting to see what else they discuss in the series, as reported by FilmBook. 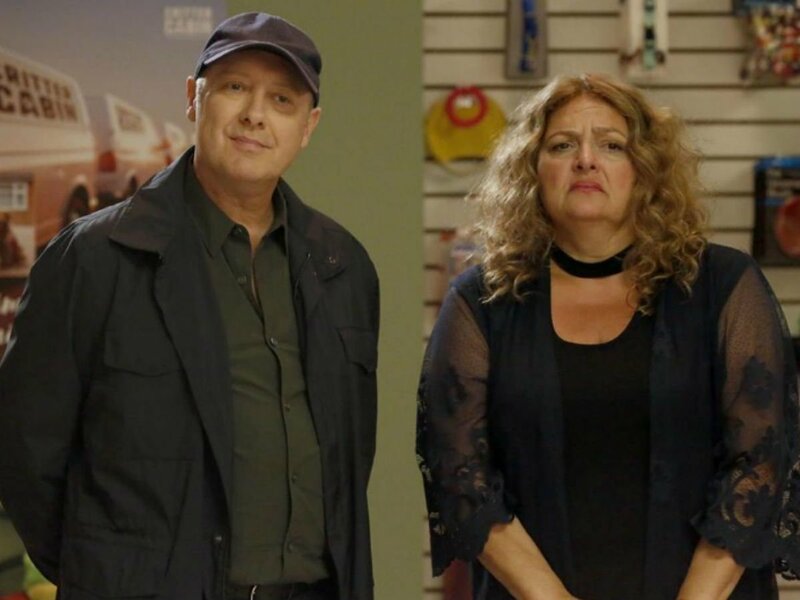 In the upcoming episode of The Blacklist Season 5, Red will further join hand with Hawkins (Aida Turturro) in a new business enterprise as Tom goes undercover to seek information. So far, the series dealt with Tom-Red confrontation. Fans are now guessing that they will soon have clash once they start working on their new venture. Apart from this, the collision course between CIA and FBI is expected to be highlighted. The results of the previous clashes between these two big agencies have never been well in the series. The Blacklist Season 5 airs every Wednesday at 8 pm EDT on NBC. ‘The Blacklist’ Season 4 Latest Updates: Elizabeth’s Father Comes In Sunshine, What’s Next In Second Half of the Season?